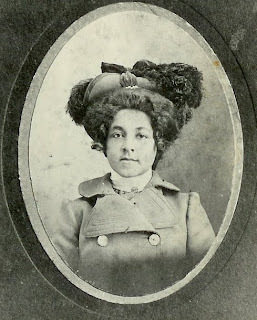 Perhaps you too will find that your ancestors were on the forefront of a grand movement. The Morris’, helped lead the way to Brown vs. Topeka (1954) more than sixty years before, in 1890, and almost three hundred miles further west, in Comanche County, Coldwater, Kansas. But in this case, the family did not seem to have opposition. 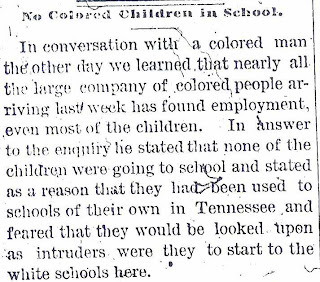 When the large group of “coloreds”, about fifty three arrived in Kansas in 1884 from Tennessee (Morris, Cox, Carson, and Weyms clans), they clearly were not opened to integrating the schools in Harper County, Anthony, KS. 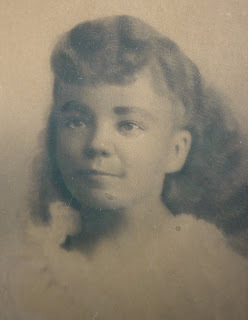 Much is written of the Morris’ and their extended family in the Anthony and Coldwater Kansas newspapers. However, by 1890, and after the move from Anthony to Coldwater, they must have had a change of mind. 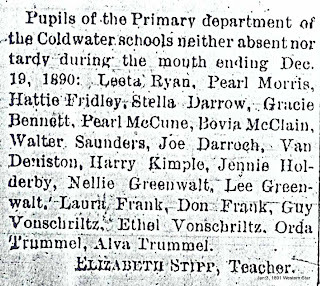 At least little Pearl, who had perfect attendance reported in Dec. 1890 and Jessica, the daughter of Jennie (Morris) Gordon, were attending the newly built primary school with the white students. Look, even if you think it is impossible. Congratualations! Such a great story and wonderful pictures! And to top it off, finding the newspaper clippings is the mark of a good researcher. Thank you for posting this. I found it very eye opening.